We must position ourselves as year-round communications experts, helping employers and employees find more value in their benefit plans. Voluntary benefit enrollment is often characterized as an event. 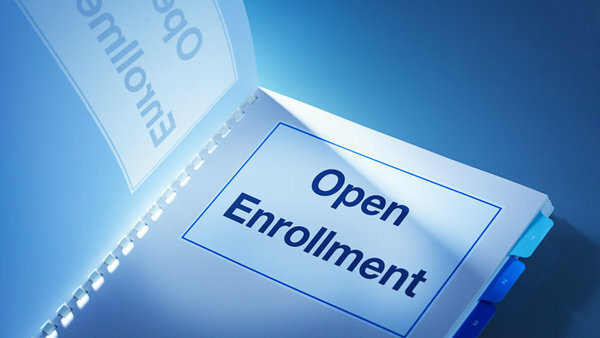 We’ve all seen (and probably created) publicity related to open enrollment periods; invitations to meet with benefit counselors and similar event-based notices. Posters are placed in common areas and table tents festoon conference tables and lunchrooms. Company websites and emails announce enrollment time.